Carrie is an experienced theatre and film actress. 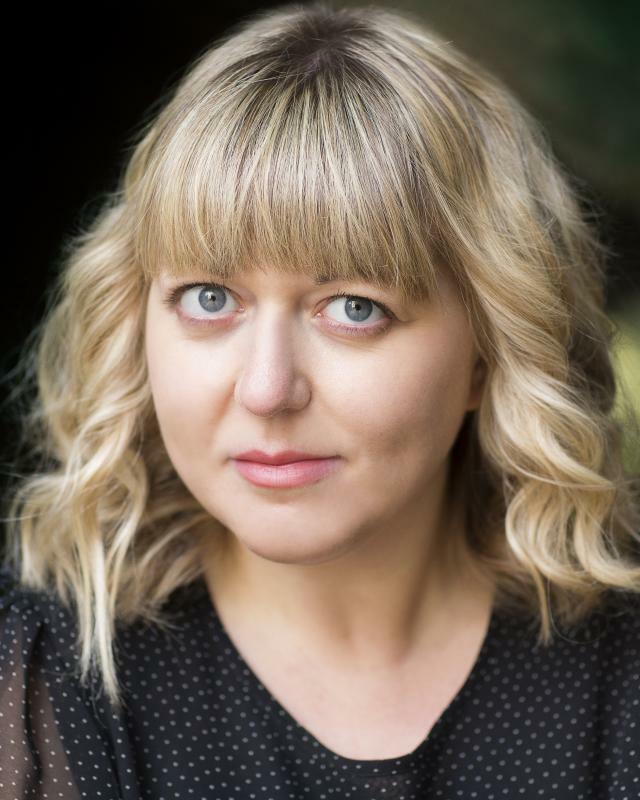 Recent Theatre credits include the Number 1 UK Theatre Tour of 'Dinnerladies' by Victoria Wood, 'Crixus' at the Arcola Theatre and 'Salome' at the Roundhouse. She has also appeared in numerous short films and feature films.